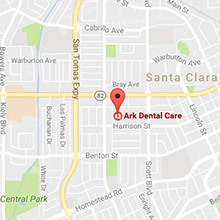 Dr. Khetani provides high-quality custom full and partial dentures as well as denture relines and repairs. 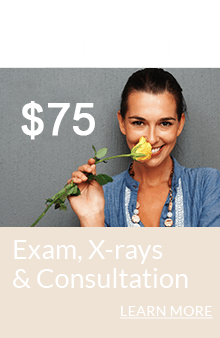 She is very experienced in providing durable and natural-looking dentures that function well and bring back your full smile. 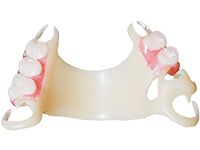 Traditional full-plate dentures replace an entire arch of missing teeth. The upper arch denture has a false palate which provides structural support and helps keep the denture in position. 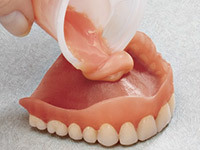 Dr. Khetani provides dentures that are well-fitting, natural-looking and durable. Traditional partial dentures are made out of a strong acrylic material and are secured in place with biocompatible metal clasps that grip around the adjacent teeth. 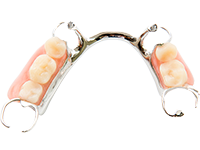 No-metal partial dentures are a more natural-looking and comfortable alternative to partial dentures with metal attachment clasps. Dr. Khetani provides Valplast® no-metal partials that are made from a strong, flexible nylon that is very resistant to breaking. They adapt well to the constant movements in the mouth and look very natural. They additionally come with a lifetime guarantee against fracture or breakage. 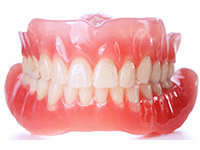 We can reline your denture or repair it so it is fully functional again.